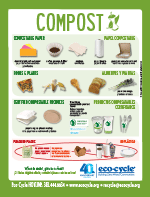 Recycle it Right in Longmont, Colorado! Recycle it Right! 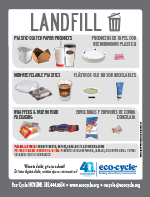 is a new campaign from the City of Longmont and Eco-Cycle to help make single-stream recycling easy and fun for Longmont residents and to bring Longmont closer to Zero Waste. 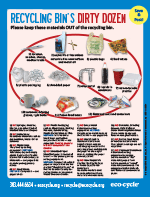 Below are just a few Recycle it Right! items you might see in your neighborhood. For more information about this program, call 303-444-6634 ext.106. 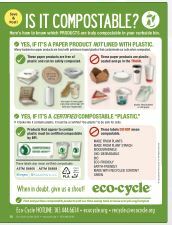 Take the Recycle it Right pledge!